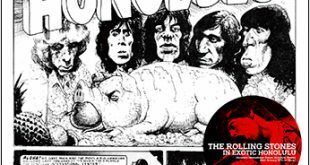 Home / Announcements / A new release round up ..
Firstly some new Rolling Stones releases – “Street Fighting Men In Milan” on the Dog n’ Cat label features the bands two shows played in the Italian city on the 1st of October, 1970. 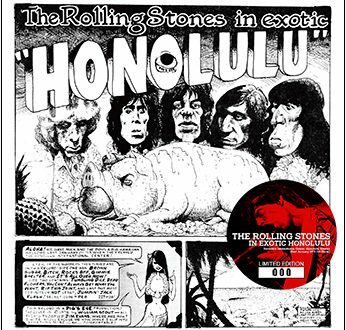 The first show was previously released on the RS, Vinyl Gang and Mayflower labels, the second show has been released on the DnC, No Label and Mayflower labels. 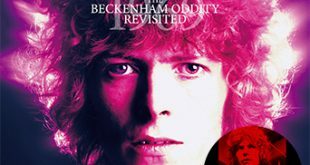 Presumably this is a 2CD set bringing both the first and second shows together as Mayflower – a Misterclaudel offshoot – did previously but this set doesn’t include the DVD of the show that was recorded of the second show. 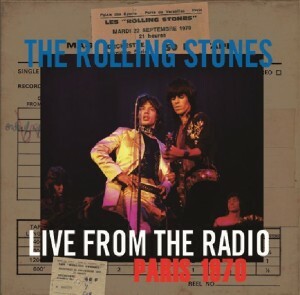 Another couple of European 1970 shows are presented on Goldplate’s “Live From The Radio”. 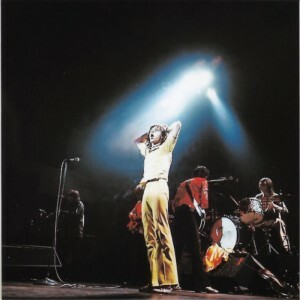 It goes back to the previous month and features what is presumed to be the definitive version of these EUROPE 1 broadcasts from the Palais Des Sports, Paris, France shows on both the 22nd and 23rd of September, 1970. 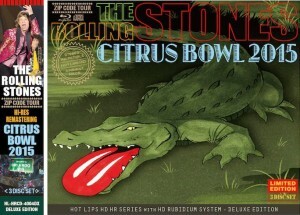 The Hot Lips label bring us ‘Citrus Bowl 2015’ – An audience recording of the show at the Citrus Bowl, Orlando, Florida, June 12th 2015. 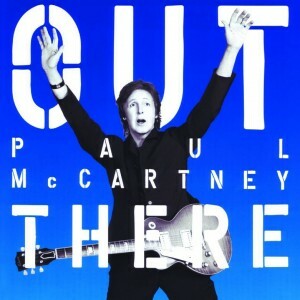 Announced as being ‘Incredible Ambient Recordings Off Master’, ‘She’s So Cold’ was the requested track that night. The three bonus tracks on this set come from the Bobby Dodd Stadium, Atlanta, Georgia, June 9th 2015, optimistically announced as ‘Nice Ambient Recordings Off Master.’ A deluxe 3 disk edition is also available featuring a Blu-Ray-R disk of the full Orlando show, the Orlando show from a different source and the complete Atlanta show. 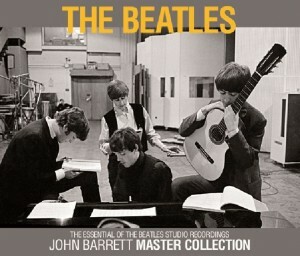 The Beatles ‘John Barrett Master Collection + The Beatles at Abbey Road Studios’ is a 5 CD and 1 DVD set compiling the complete set of John Barrett source recordings with additional recordings from Abbey Road for good measure. 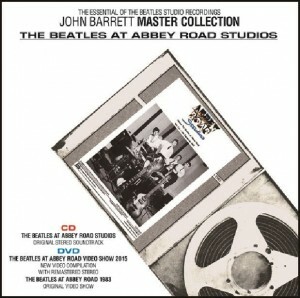 One CD features the audio from the 1983 Abbey Road Video Show that accompanied the tour of the studios at the time. 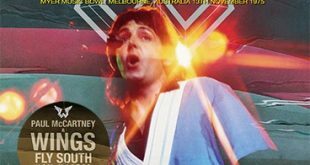 The DVD features the visuals for the show in two incarnations – the original 1983 comp and a new 2015 version with upgraded stereo sound. 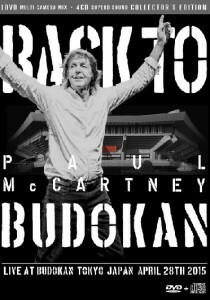 Yet more recordings from Paul McCartney’s Japan 2015 tour have arisen too. 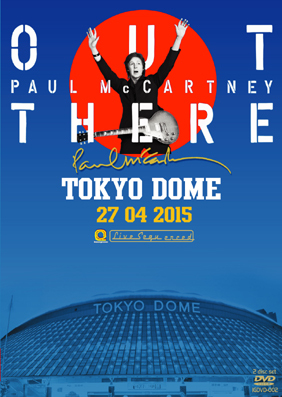 Inner Groove bring us 2 DVDs of a recording from the Tokyo Dome on the 27th of April. Selected songs are a matrix of audience shots while the rest are static audience shots. 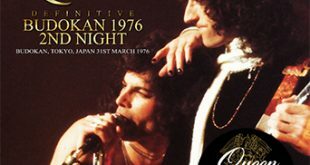 Nanker have a 4 CD, 1 DVD set of something quite exciting – The full show from the Budokan, Tokyo on April the 28th from a multi angle camera matrix on one DVD, the complete show over 2 CDs then the complete sound check comprising of the first band sound check then Paul joins the band for the rest, this is the other 2 CDs accounted for. Empress Valley attempt the trump the rest with their 12 CD set from both the Osaka and three Tokyo shows, including sound checks – Knowing Empress they probably have these shows from a soundboard recording too.